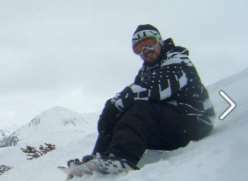 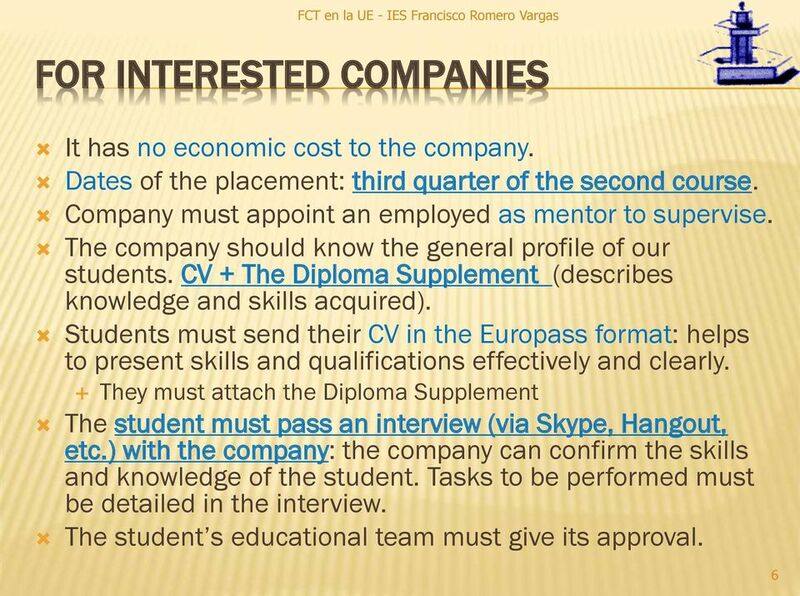 All this slides in ON-THE-JOB-TRAINING (INTERNSHIP) IN E.U. 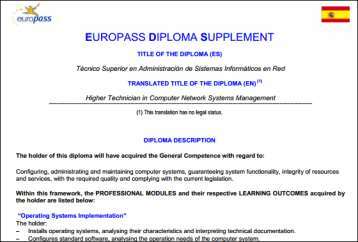 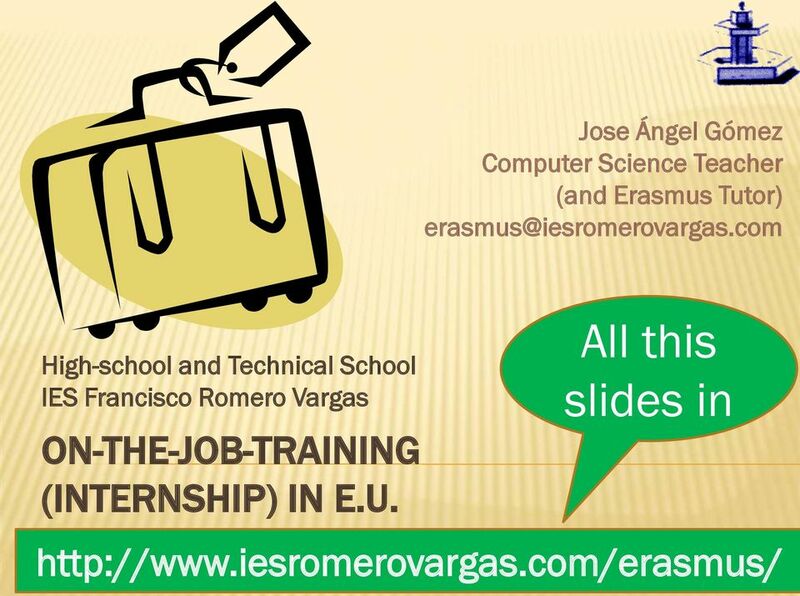 Download "All this slides in ON-THE-JOB-TRAINING (INTERNSHIP) IN E.U. 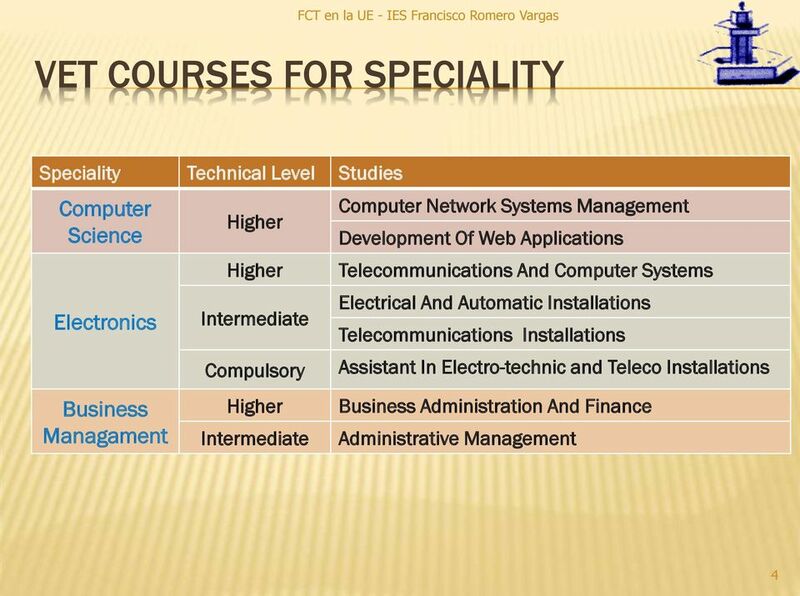 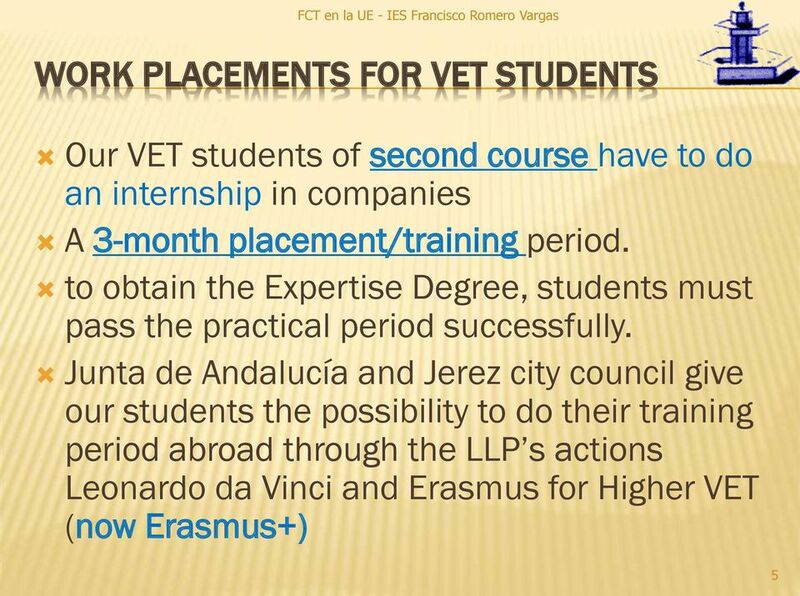 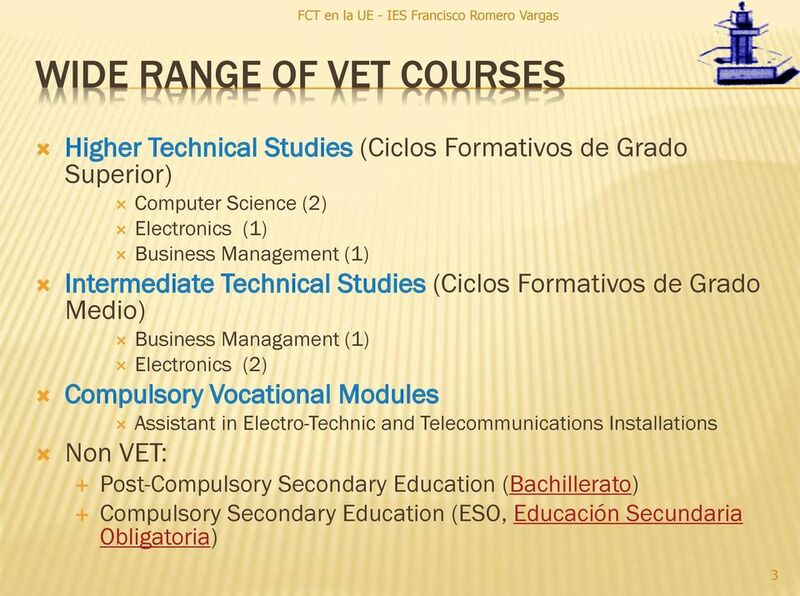 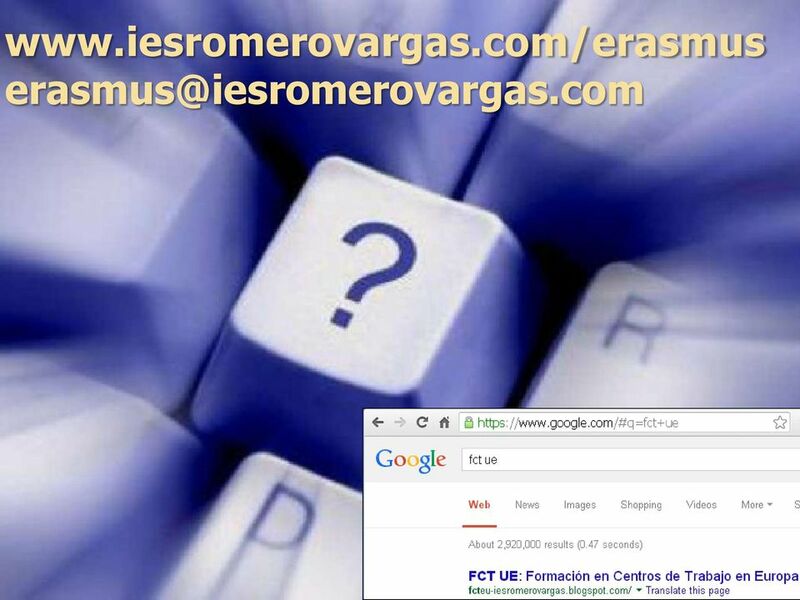 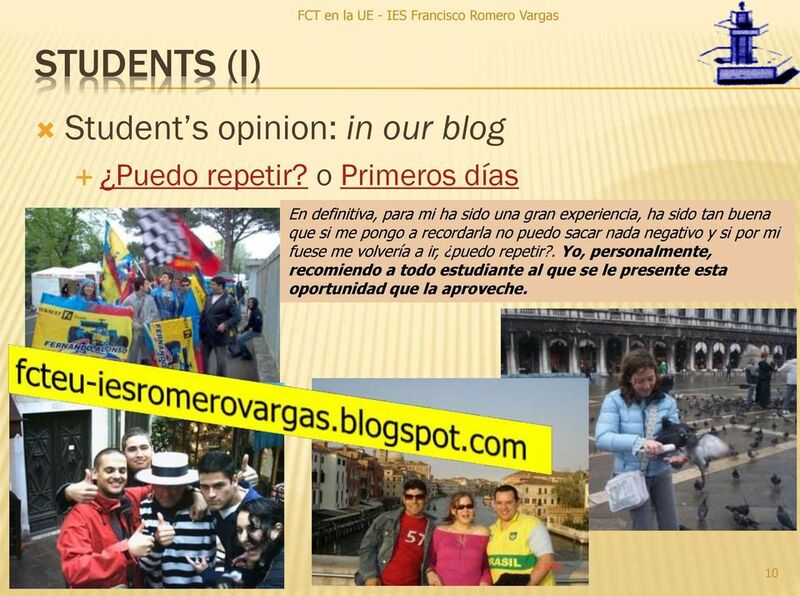 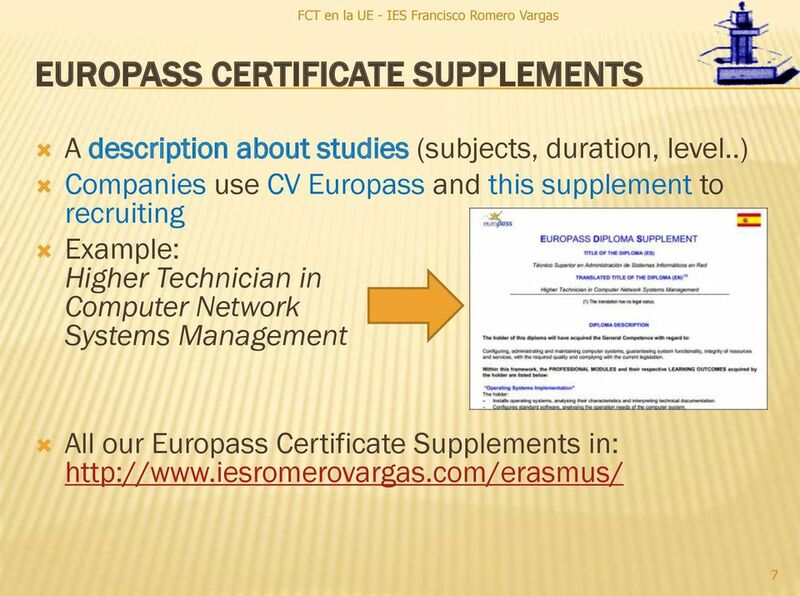 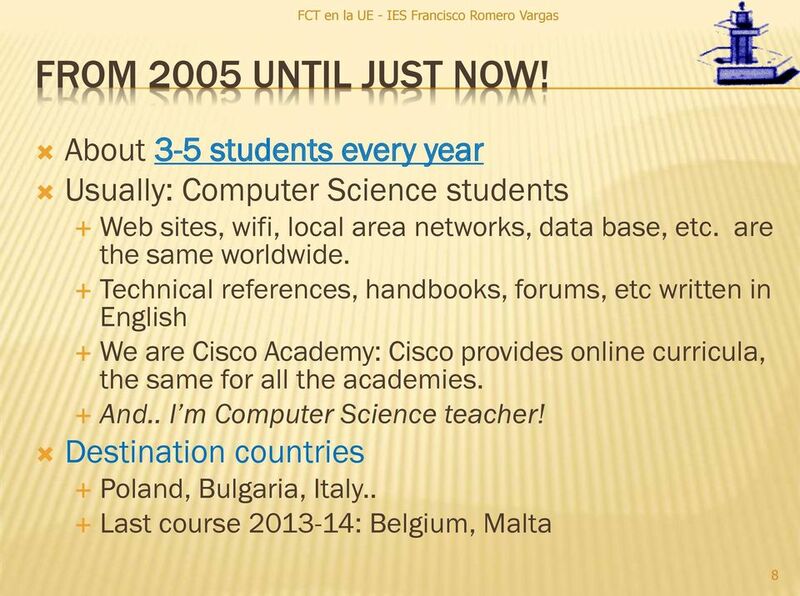 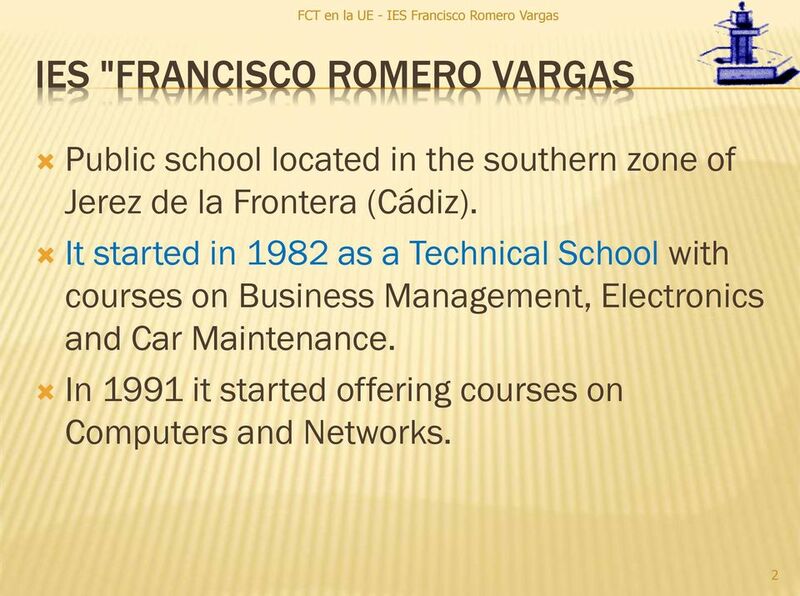 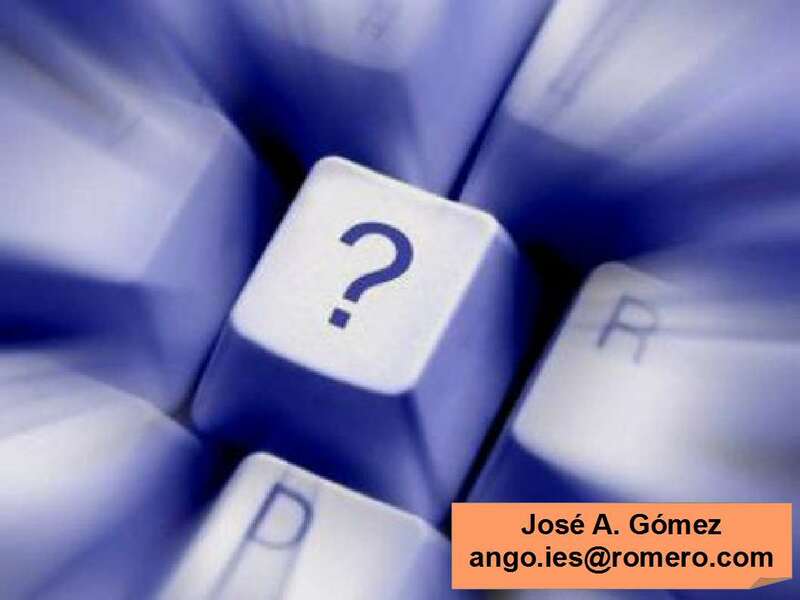 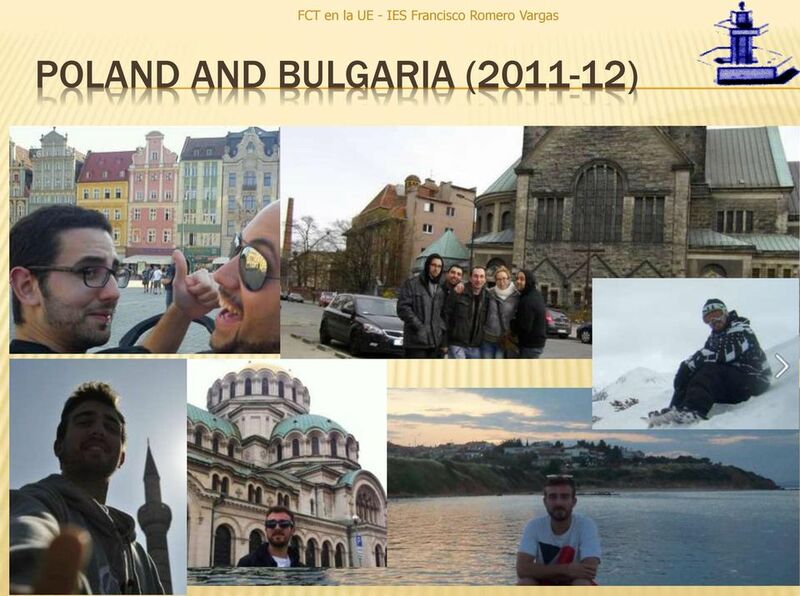 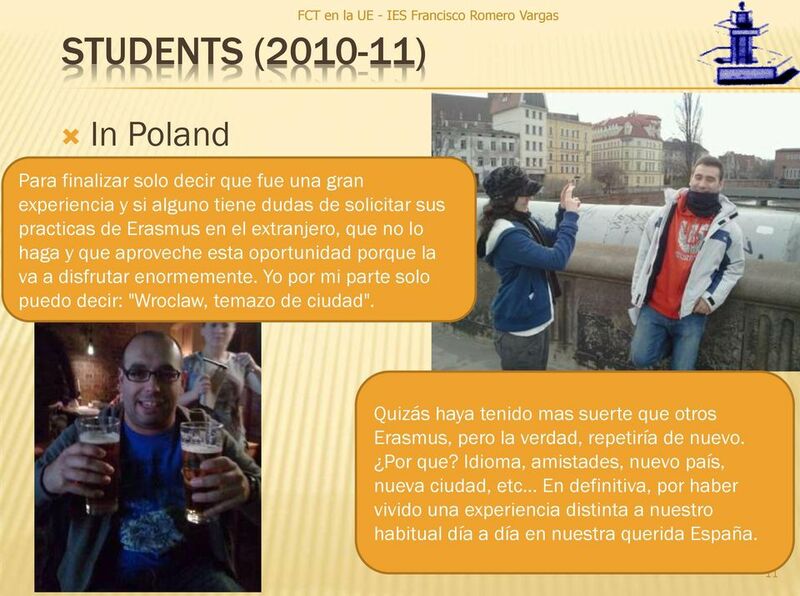 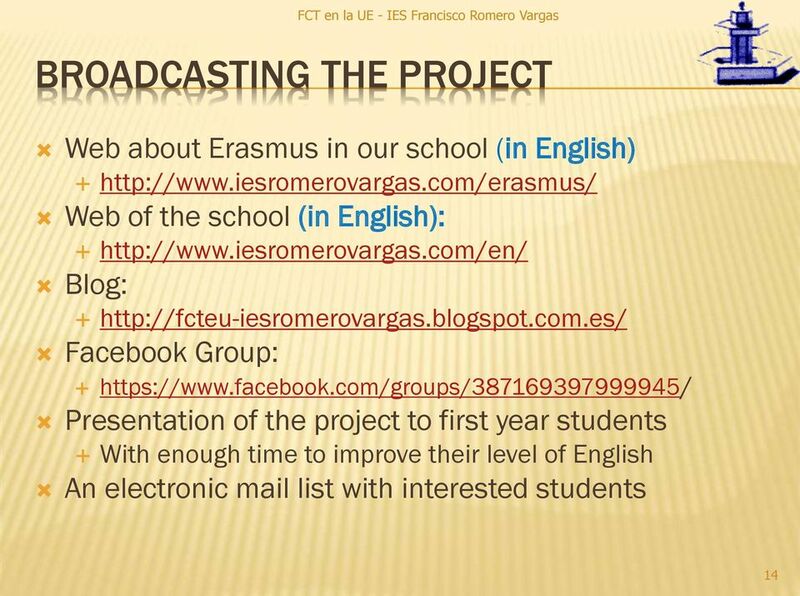 http://www.iesromerovargas.com/erasmus/"
1 Jose Ángel Gómez Computer Science Teacher (and Erasmus Tutor) High-school and Technical School IES Francisco Romero Vargas All this slides in ON-THE-JOB-TRAINING (INTERNSHIP) IN E.U.